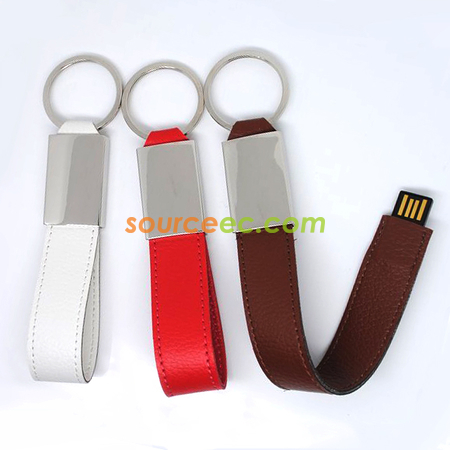 In Source EC, you will see a variety of USB - leather USB gift, metal USB, card USB, USB set, slim ultra-thin USB, the traditional noble USB, As well as extraordinary special USB. 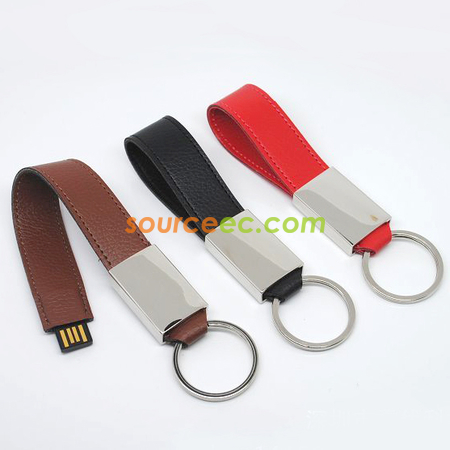 Choose your favorite USB style as a promotional gift! 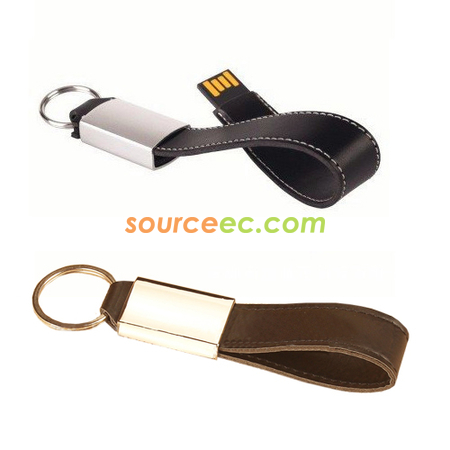 USB as a promotional gift, not only to receive USB gifts guests put it down, and, SourceEC will help you in the intention of USB promotional gifts on the printing business logo, enough to achieve the purpose of promoting the business.